AU$399 early bird rate (available until 11 January 2019). As a course participant, you will receive lifetime access to the material to revisit at any time. 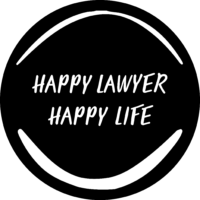 If you want to become a happier lawyer, then this program is for you.